CHECHESMITHNATION : All About CHOBS2016: Check Out Noble Igwe's Beautiful Wife. 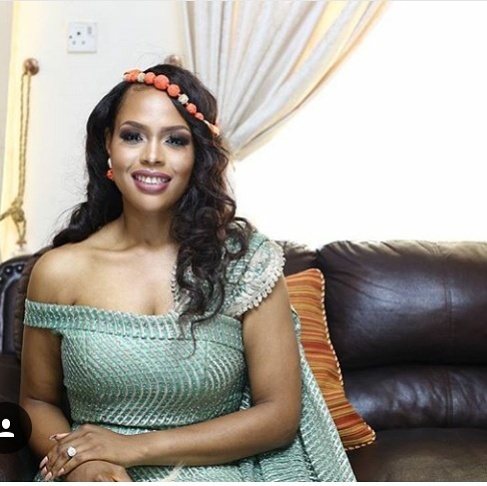 All About CHOBS2016: Check Out Noble Igwe's Beautiful Wife. Pretty Chioma Otisi Looked elegant for her traditional wedding. 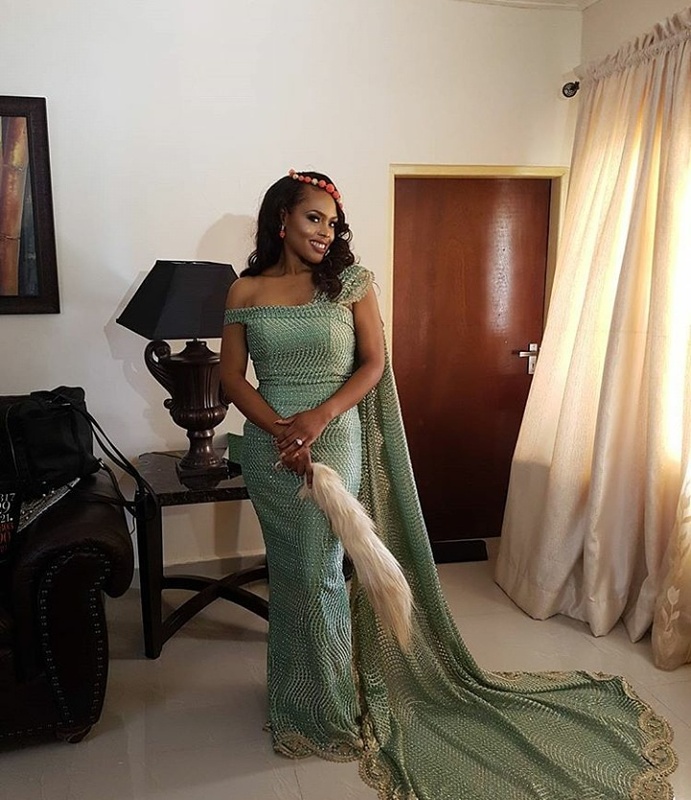 Nice outfit for a traditional wedding... She's pretty.